This year, it was exactly 50 years ago that Vic Elford and David Stone won Monte Carlo Rally in a Porsche 911. It was the first time that Porsche took home the trophy from the Monte Carlo Rally with an overall victory. Another great anniversary in a year that Porsche celebrates 70 years of sportscars. And it definitely wasn’t the first sportive exploit of Porsche in the Monte Carlo Rally. It was in 1952 that the first Porsche took part in the Rally that has become a legend on it’s own. However it was only mid 50’s that a Porsche team could celebrate a class win. 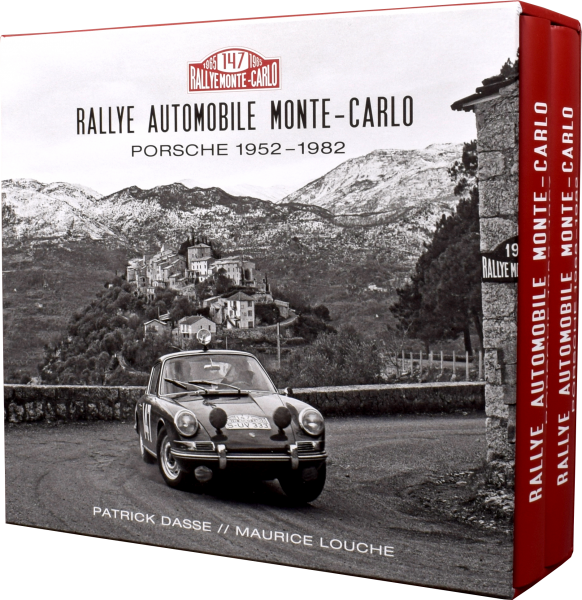 The book “Porsche – Rallye Monte Carlo 1952 – 1982” by Patrick Dasse and Maurice Louche looks back at all the Porsches that participated in the most famous rally of the world between 1952 and 1982. Some major picture archives gave permission to reproduce pictures. Without their help, it wouldn’t have been possible to publicize pictures of every single Porsche that drove the Monte Carlo Rally between 1952 and 1982. No wonder you’ll find dozens and dozens of pictures you’ve never seen before. Combine that to an excellent description of the major highlights of each and every rally in that period, and you understand this is a magnificent work. The book has 2 hardcover volumes and comes in a slipcase. You’ll be fascinated flipping through the 912 pages of the book and enjoying the pictures, or in depth reading the stories of the rallies. And the language won’t be a barrier : all the text is in English, French and German. A must have for every Porsche fan, or rally lover, there’s absolutely no doubt about that. 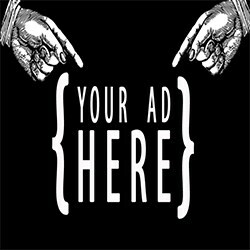 And the price is fair for an excellent piece like this.